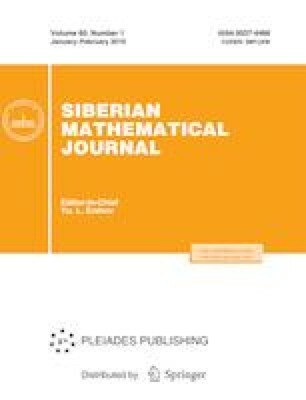 We obtain the parametrized representations of the geodesics of a left-invariant sub-Riemannian metric on the group of semiaffine transformations of the Euclidean plane. These transformations act as orientation-preserving affine mappings along one axis and as translations along the other. The author was supported by the Russian Foundation for Basic Research (Grant 17-01-00801a). Translated from Sibirskii Matematicheskii Zhurnal, vol. 60, no. 1, pp. 214–228, January–February, 2019; DOI: 10.17377/smzh.2019.60.118.